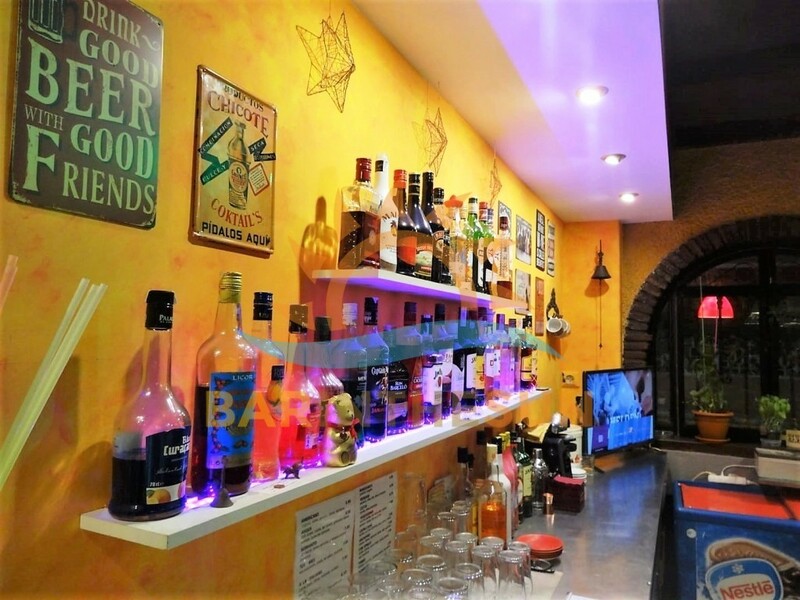 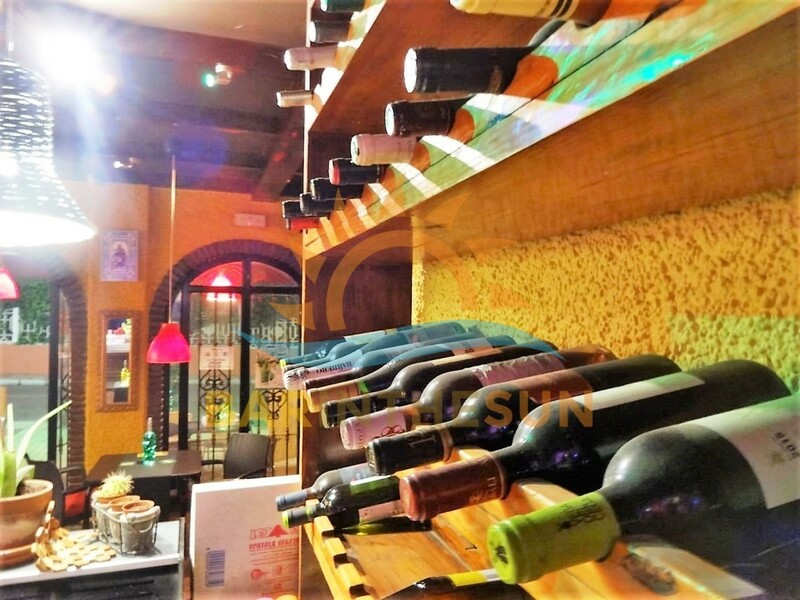 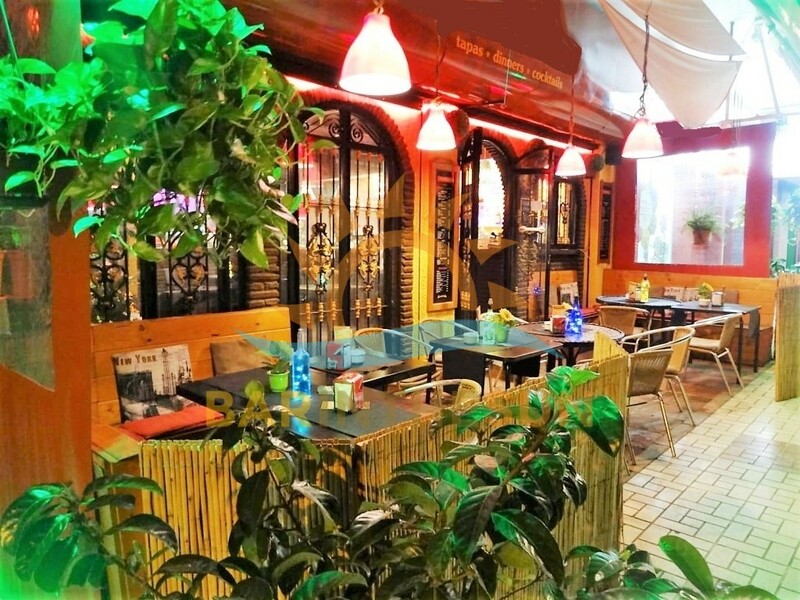 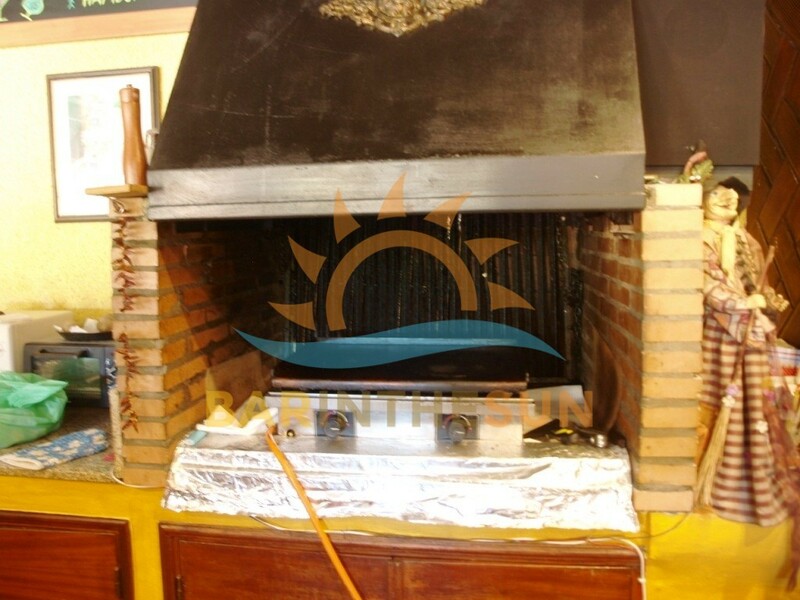 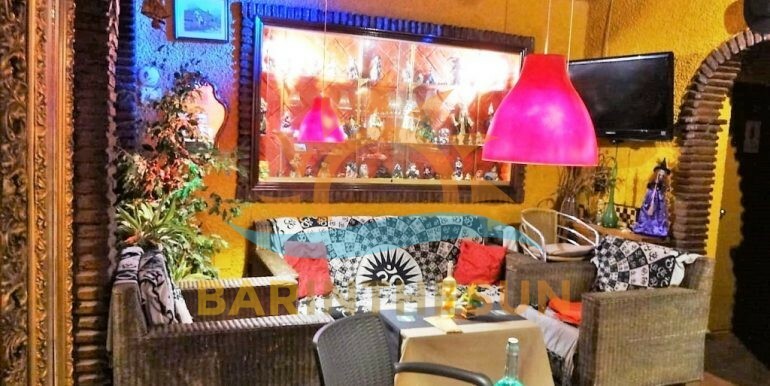 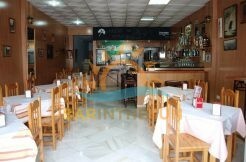 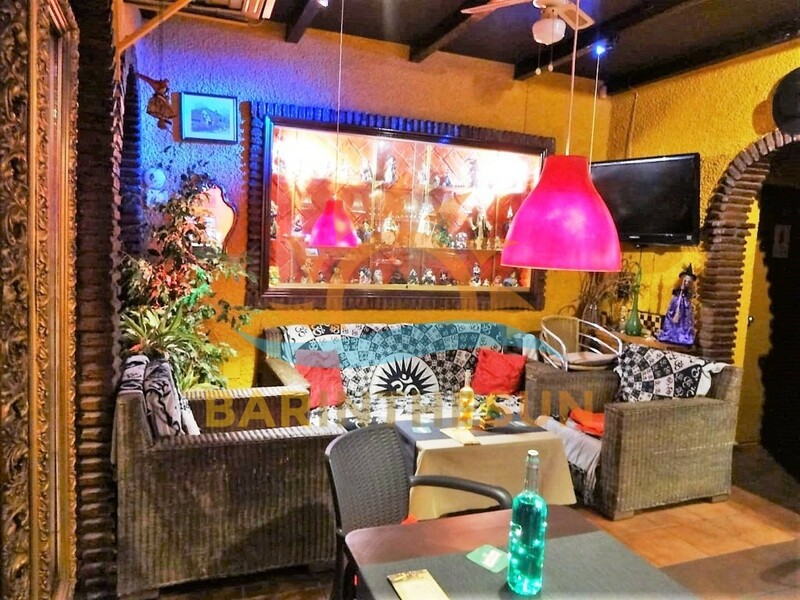 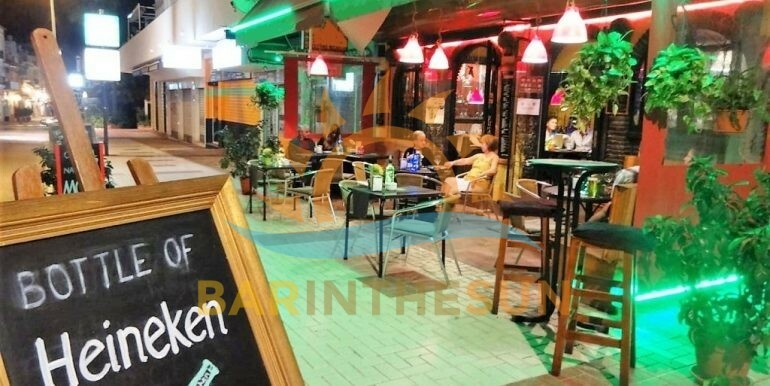 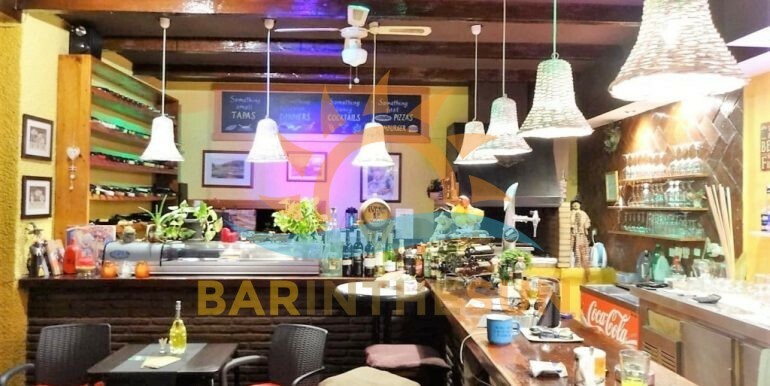 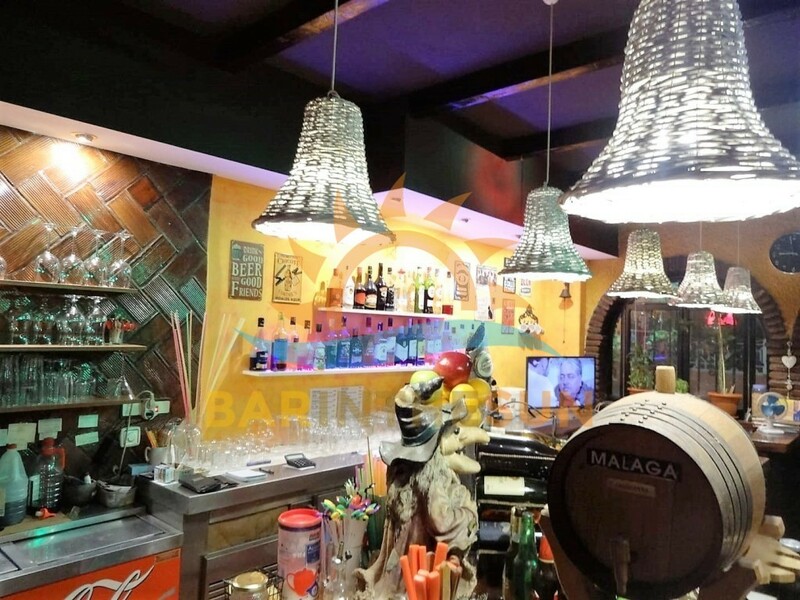 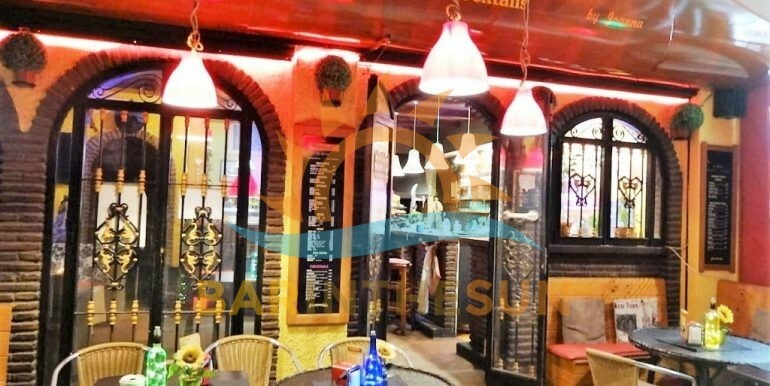 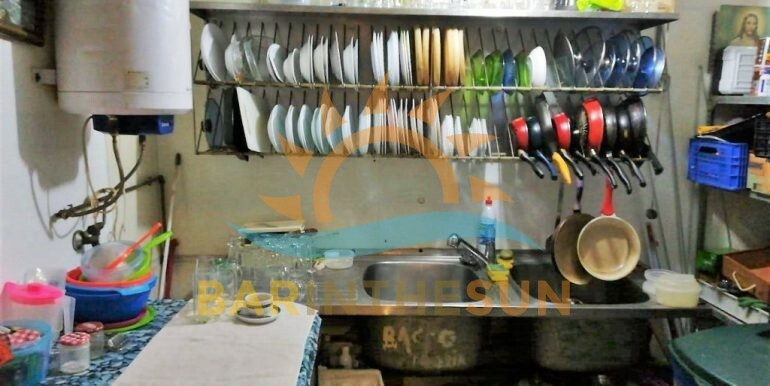 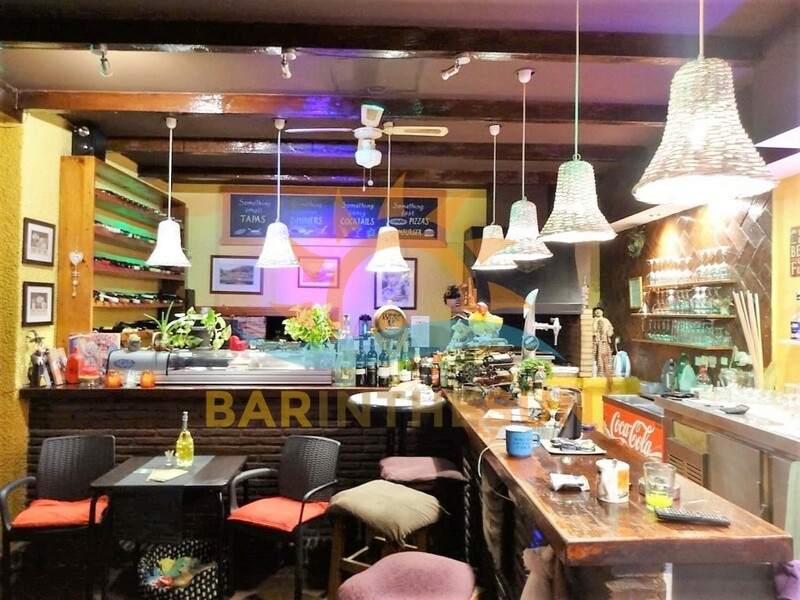 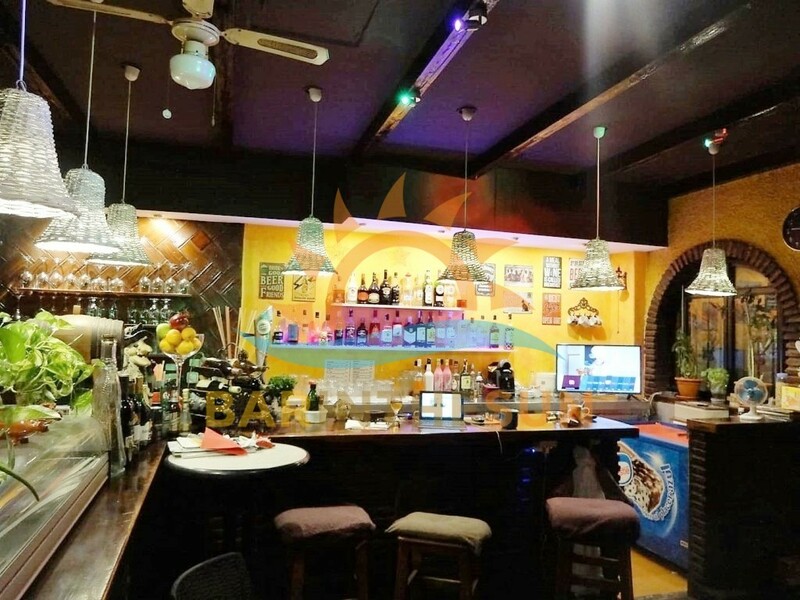 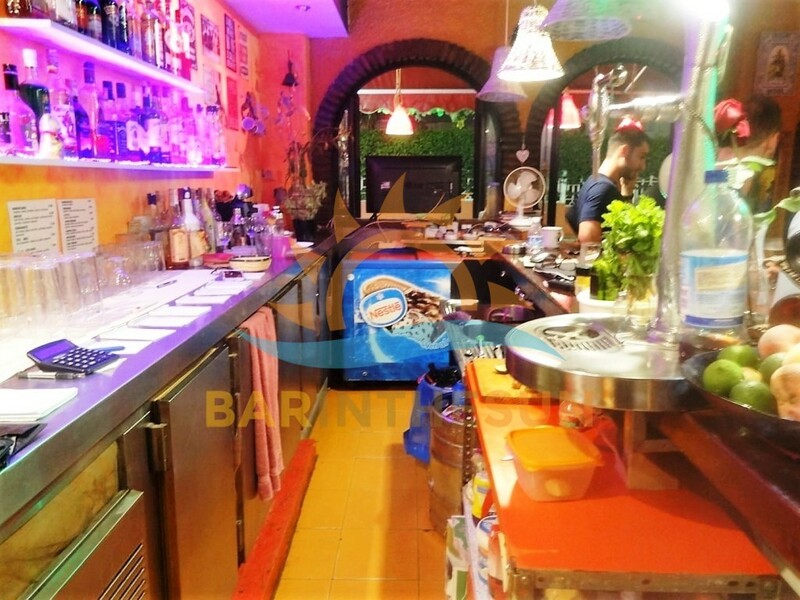 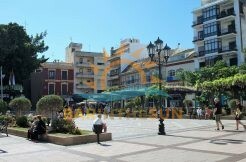 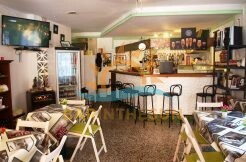 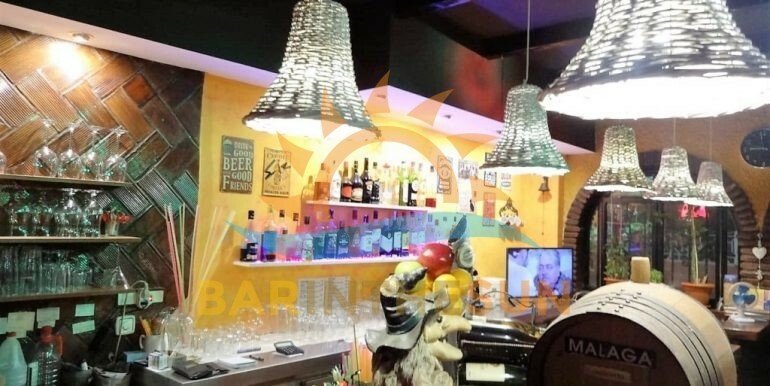 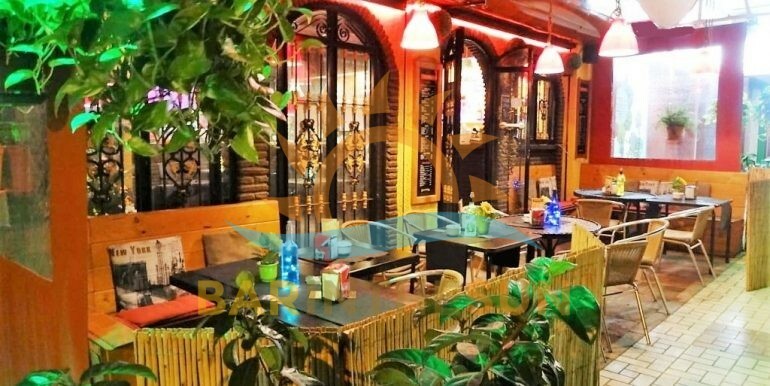 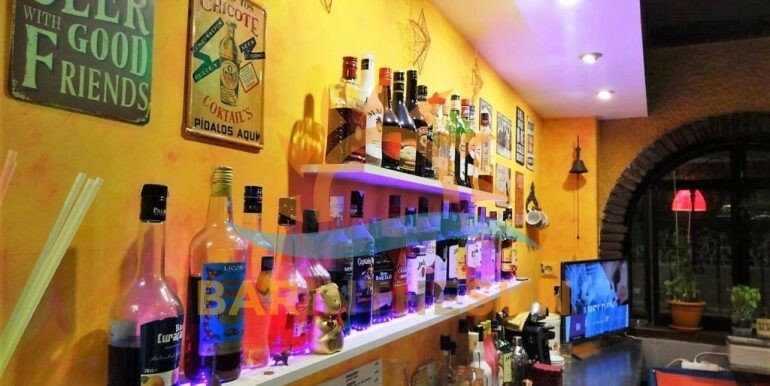 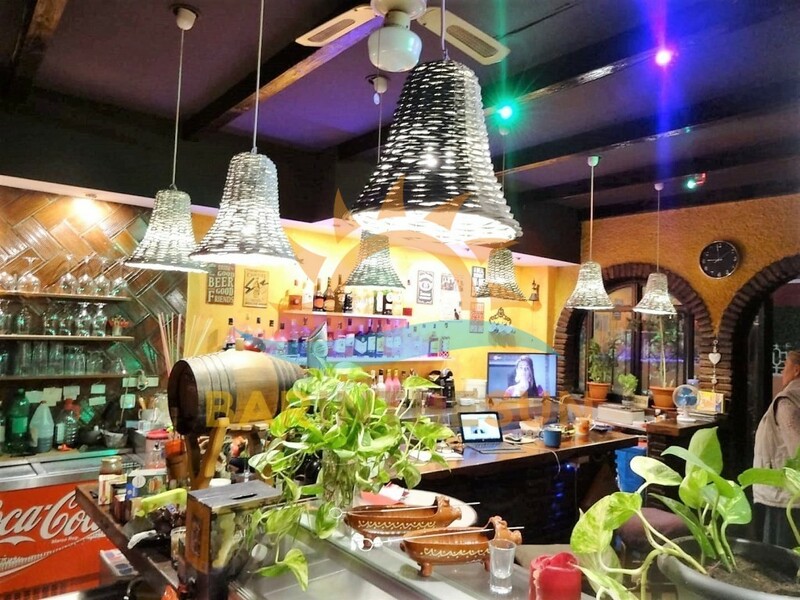 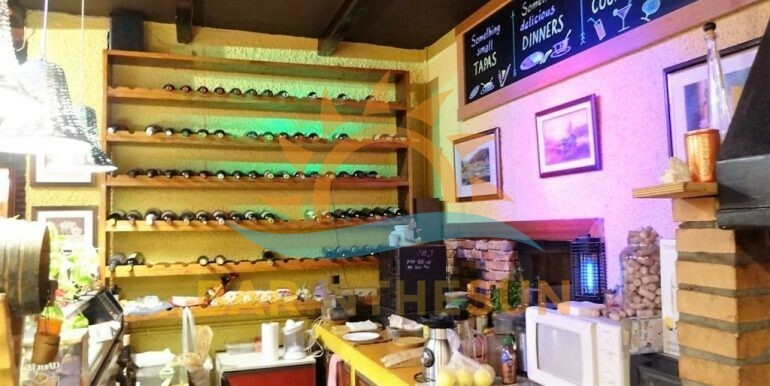 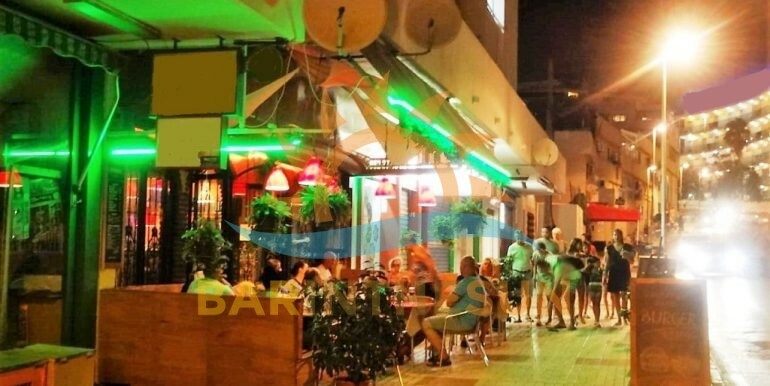 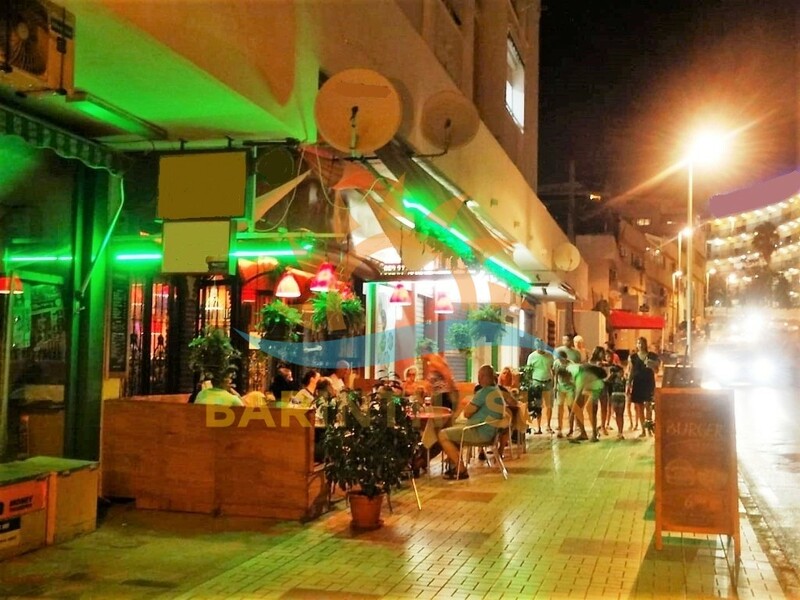 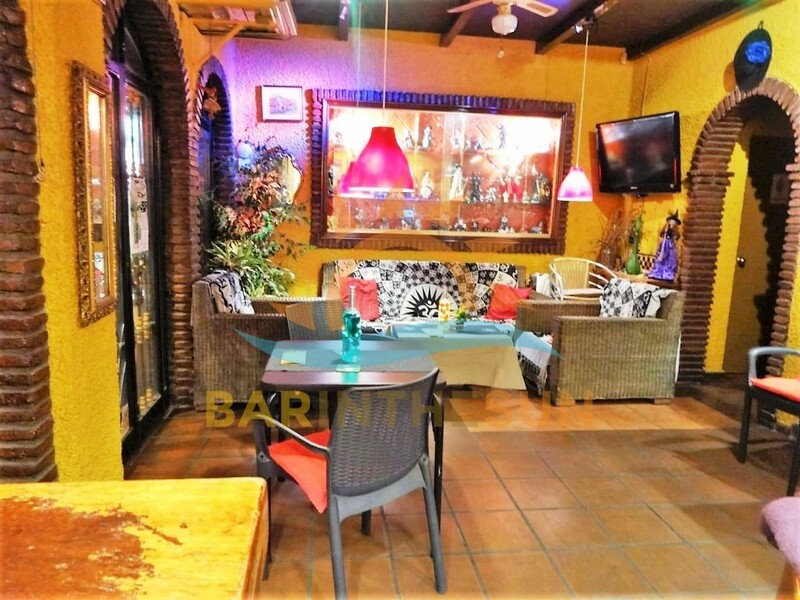 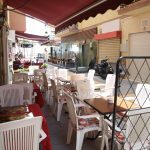 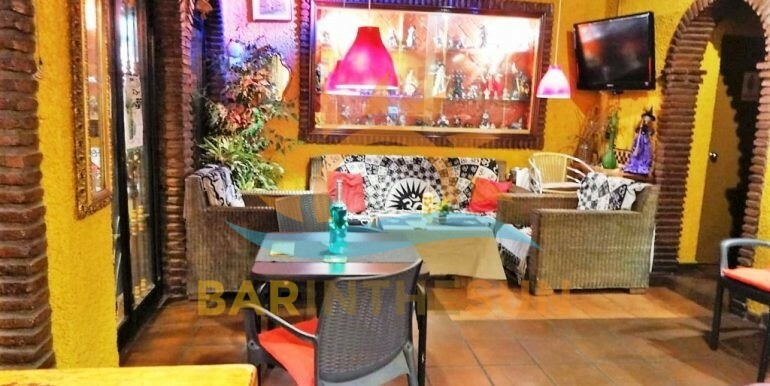 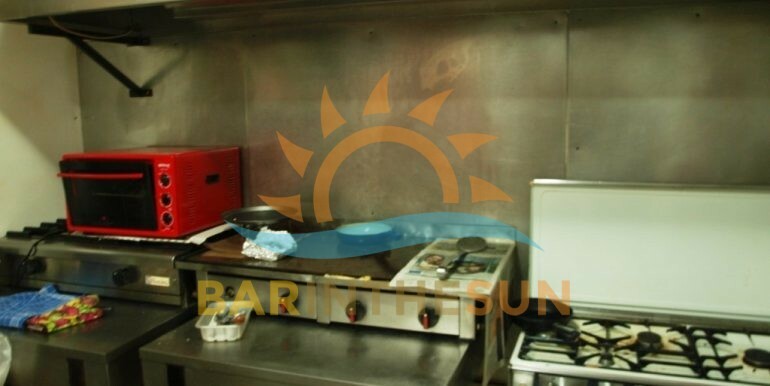 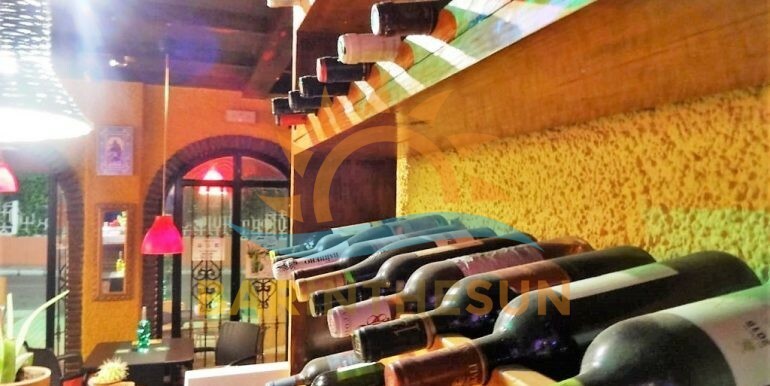 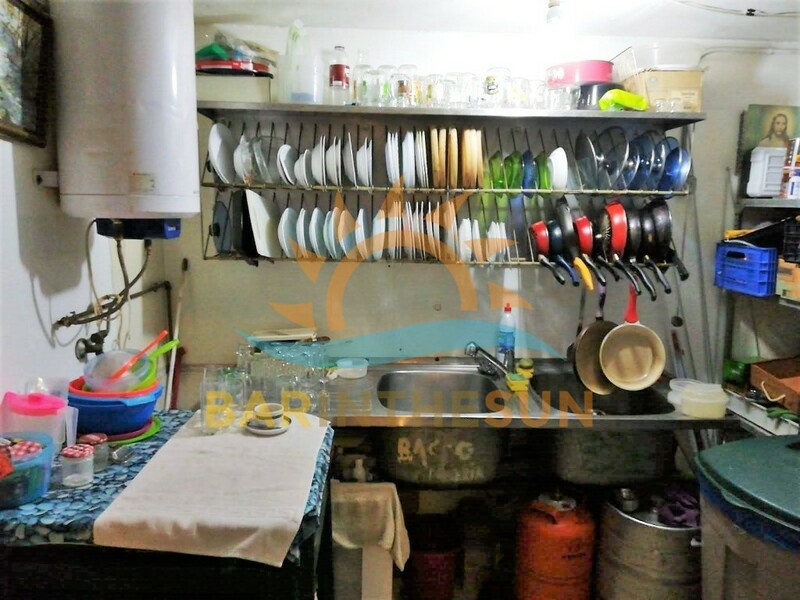 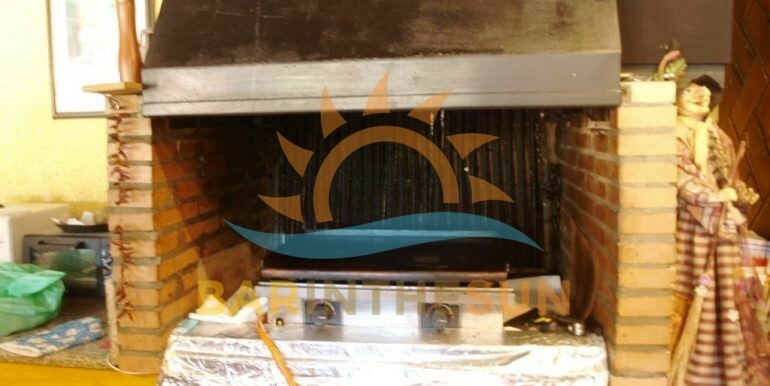 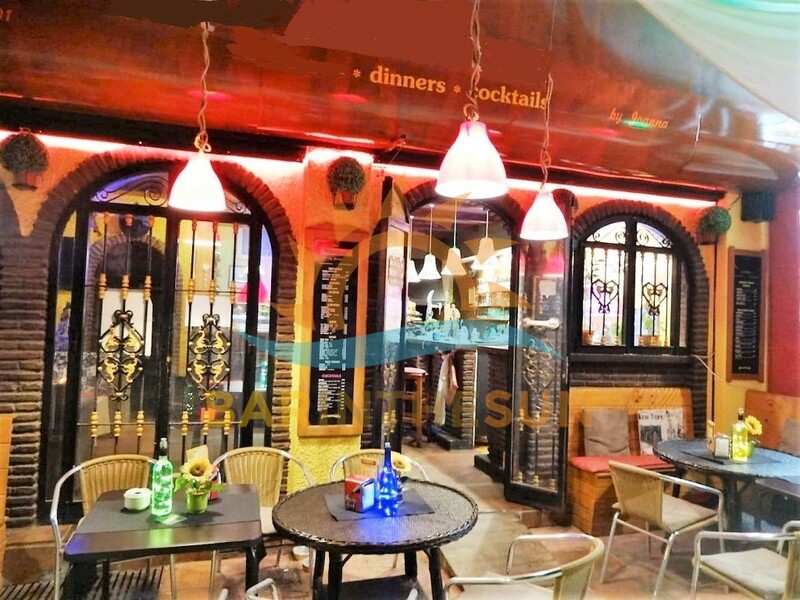 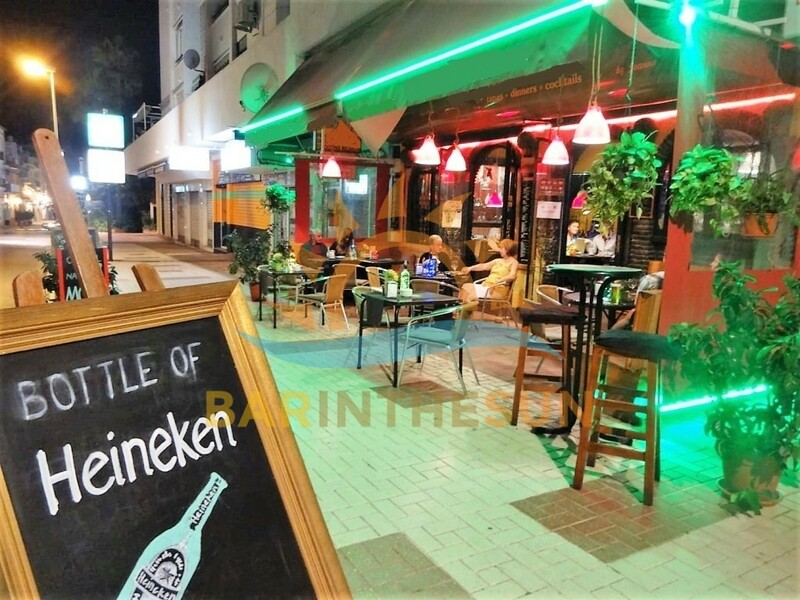 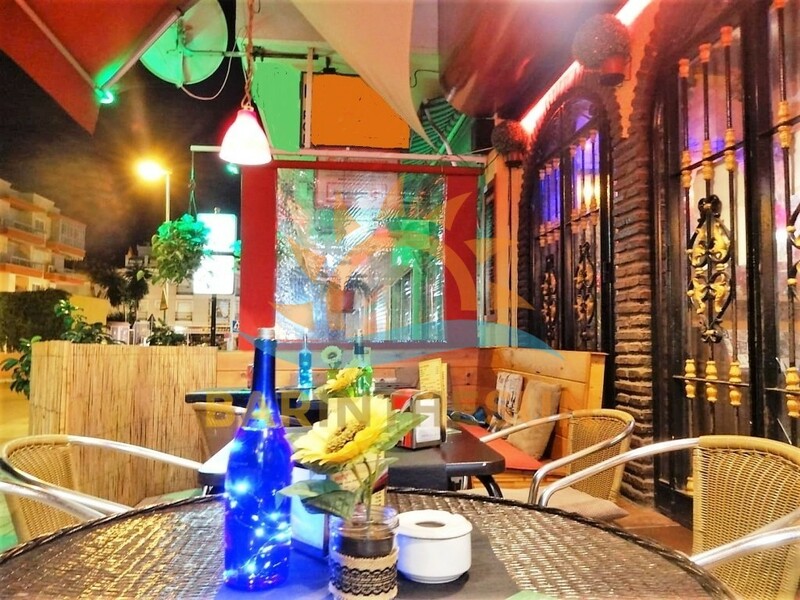 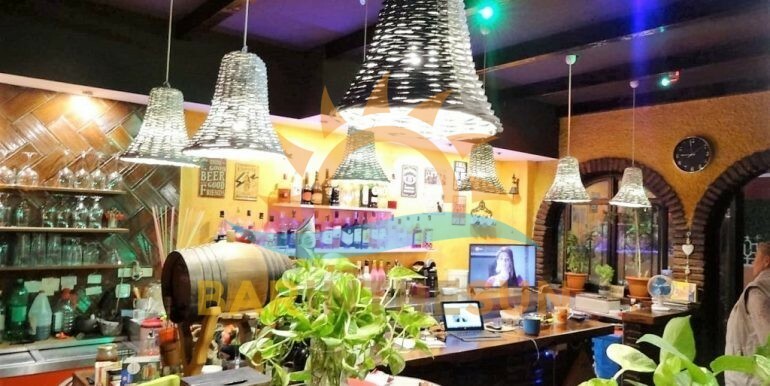 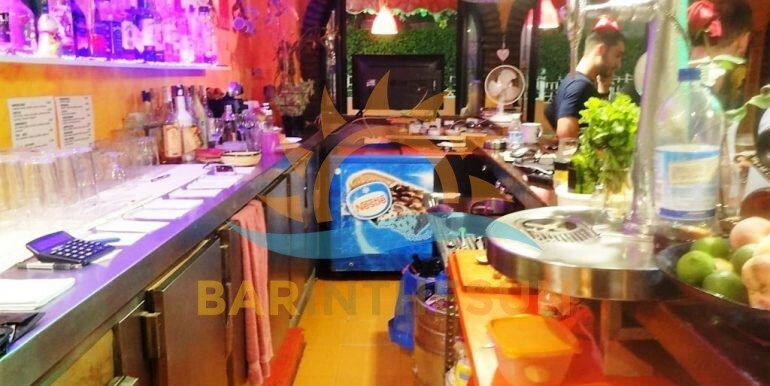 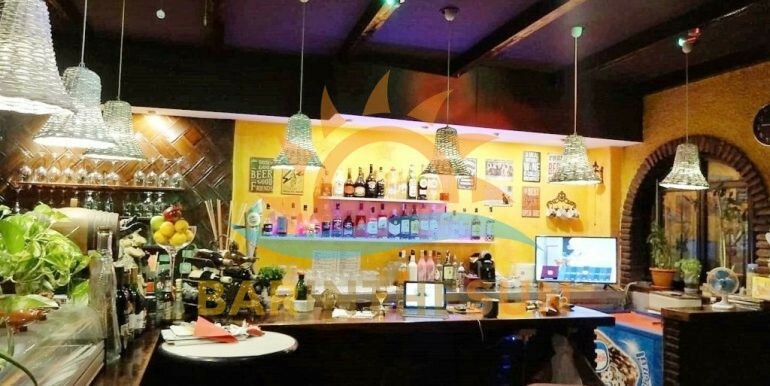 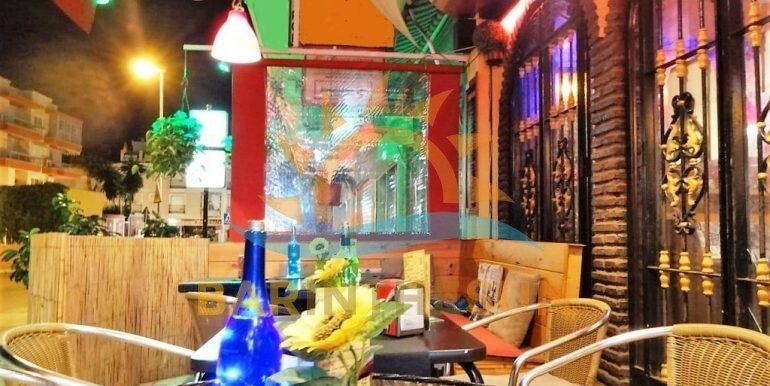 Café bar for sale in La Carihuela, Torremolinos, Malaga on the Costa del Sol in Spain. 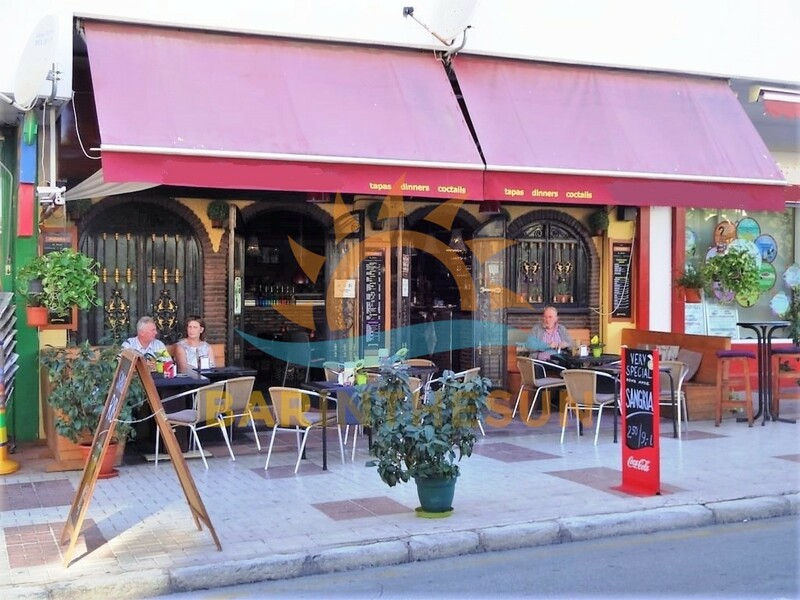 This cosy easily managed café bar is situated in a good trading location and is surrounded by holiday apartments, residential homes and adjacent to a roadway that leads directly to the sea front and beach, trade in this popular area known as La Carihuela is on the outskirts of the holiday resort and coastal town of Torremolinos, trade enjoyed by businesses in this area is an excellent mix of locals, multi national residents and the ever present tourist sector, the present owner of this cafe bar is selling due to a change in personal circumstances and has priced the business to conclude a speedy sale. 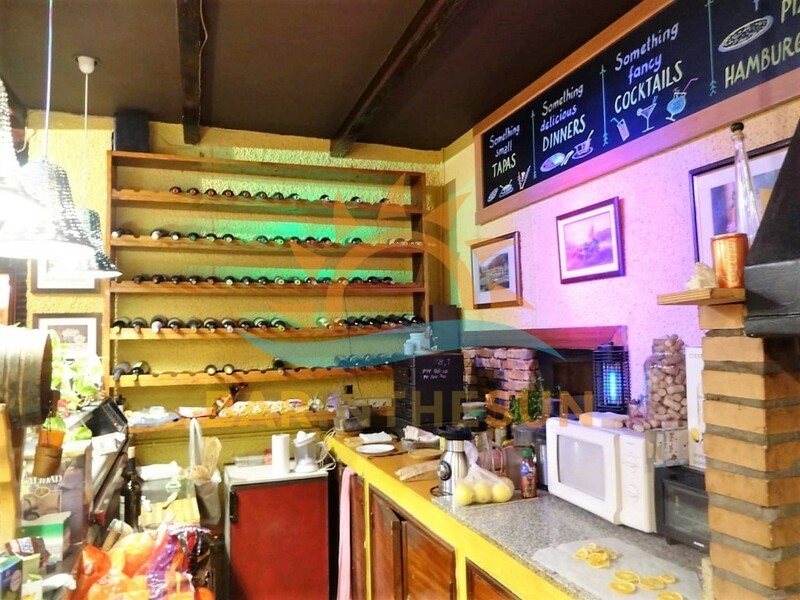 The interior of this cosy cafe bar is approximately 70 m2 with seating for around 20 plus comfortably, the present owners of the business have only recently redecorated the premises throughout and it offers clientele a warm ambience to relax with a cool refreshment or freshly made snack or main meal, the business is fully furnished and equipped to continue trading, please browse through the varied selection of pictures we have included to help gain an insight of the style and layout of the premises, new owners can easily adapt or change the layout to suit there own preffered theme. 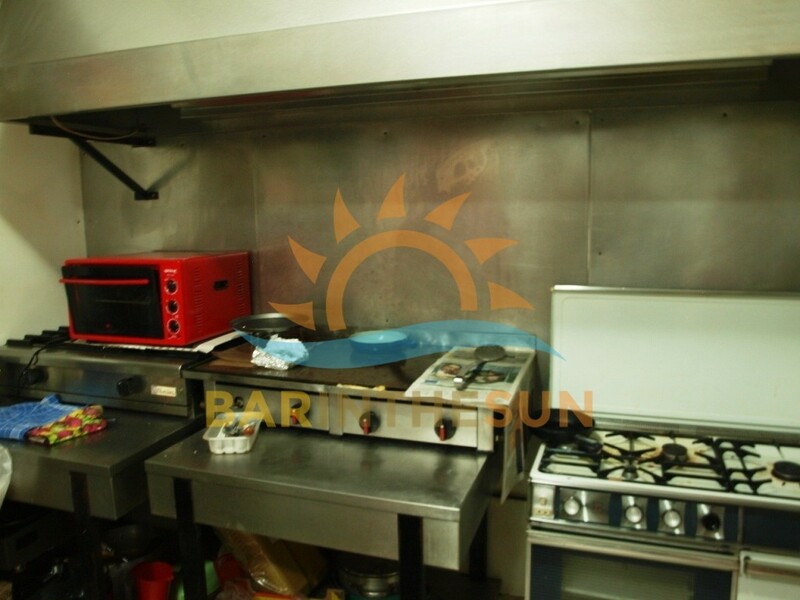 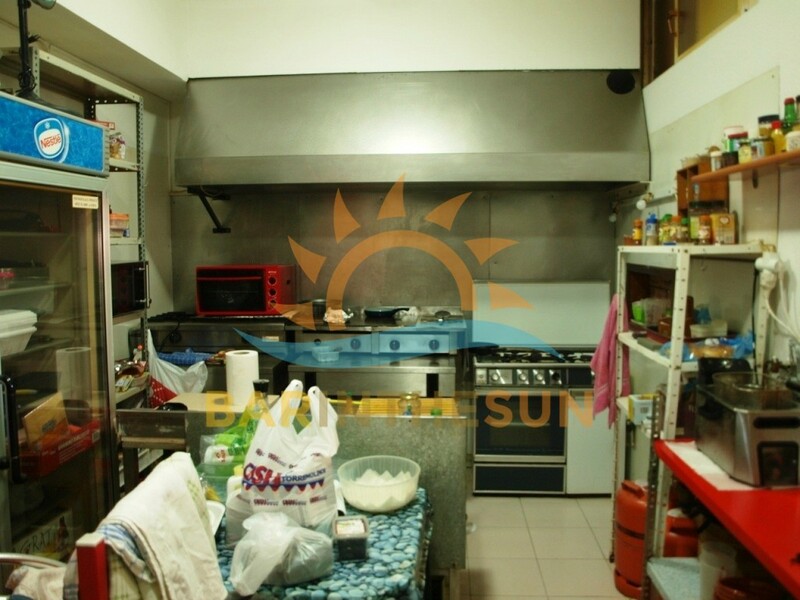 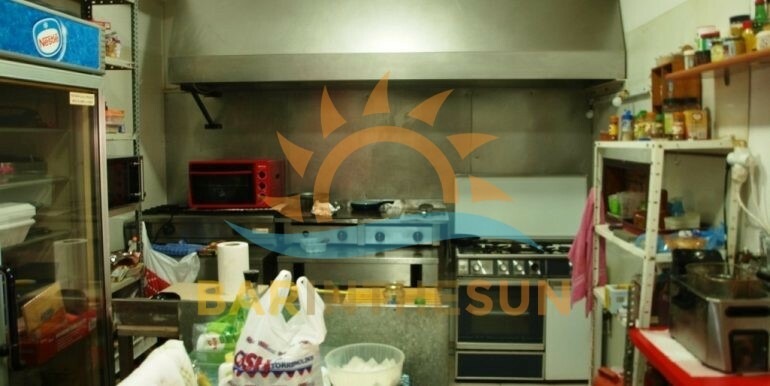 The separate kitchen area is located via a door way at the end of the serving bar, importantly this kitchen facility complies with the latest licensing laws and regulations required by premises that cater with food to the public sector, adjacent to the bar is a good size barbecue area for grilling meats and poultry. 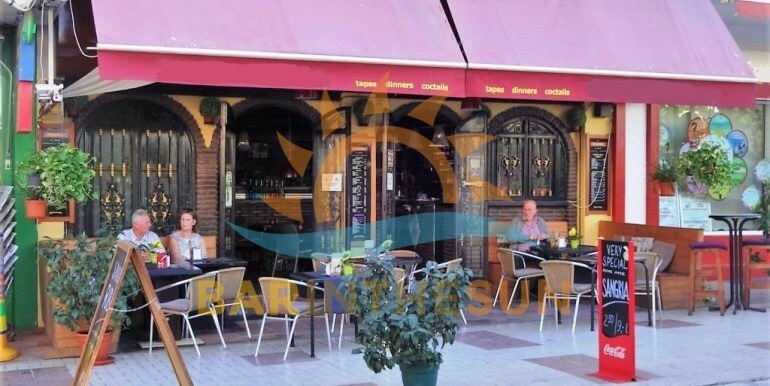 The exterior terrace area of this café bar is approximately 20 m2 with seating for around 16 comfortably, this valuable terrace area has an all weather canopy system installed, this canopy system helps to ensure the terrace can be utilised to capacity throughout the year by offering shade during the long hot summer, or when enclosed helps to retain the heat and warmth during the cooler winter evenings.